Halo Architects is a modern design studio with a talented team of church architects, school architects, and commercial architects. 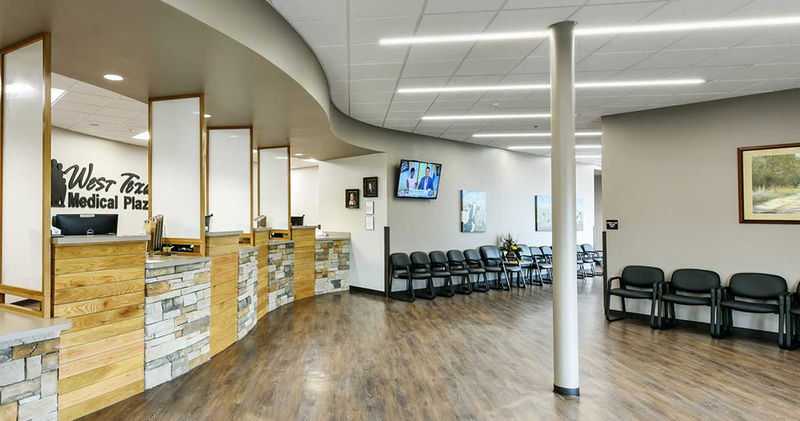 We’ve worked on a variety of projects throughout the country and the state of Texas. 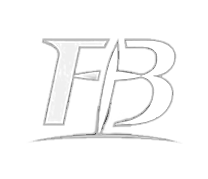 Feel free to browse our porfolio to see our latest architectural designs or to get in touch to inquire about our availability for your architectural design needs. 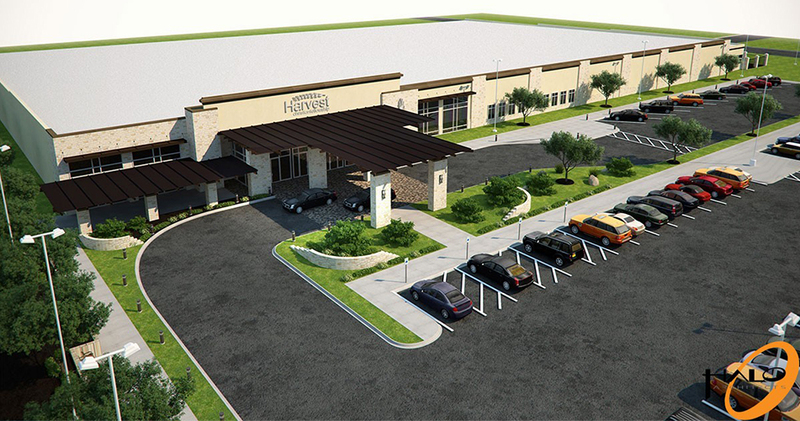 Halo Architects is a nationally recognized church architecture firm located in Lubbock, TX. 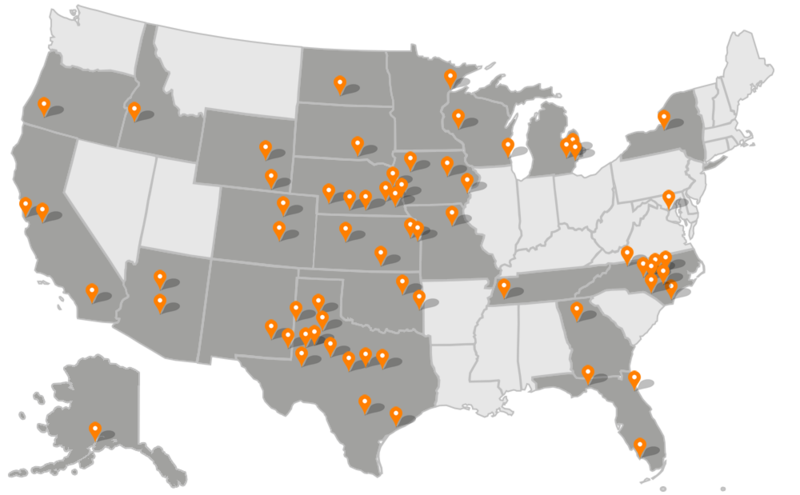 Halo’s team of talented church architects has worked on church architecture projects in 25 states and counting. 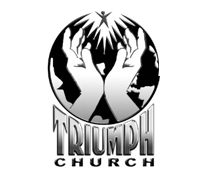 Our #1 priority is to understand your church’s vision and mission so we can help bring your vision to life. 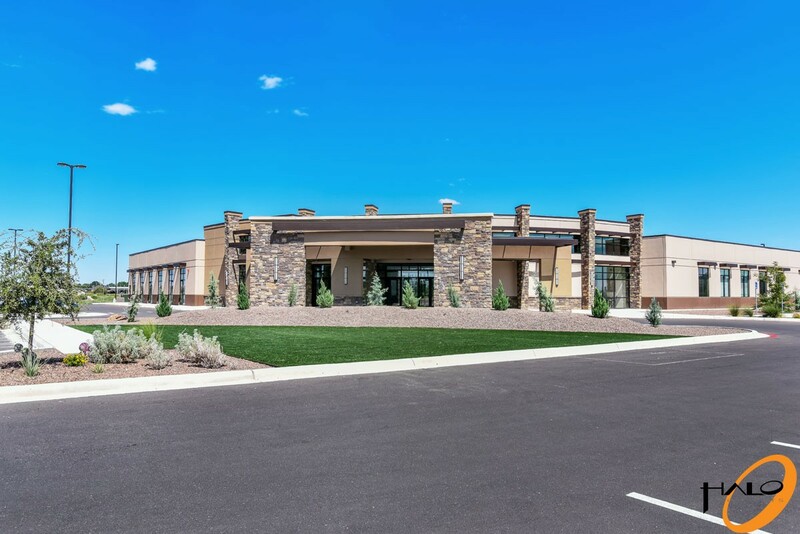 Not only is Halo known for church architecture around the country, but Halo’s architecture team also works on commercial architecture projects in Lubbock, West Texas, and Eastern New Mexico. 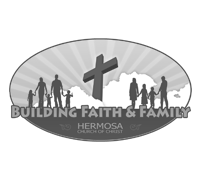 Recent projects include Talkington Life Center at the Lubbock Dream Center, Delta Gamma Gamma XI Chapter Lodge, West Texas Medical Plaza and Urgent Care, and more.  Halo’s team also works on school architecture projects and recently helped with the All Saints Episcopal school. 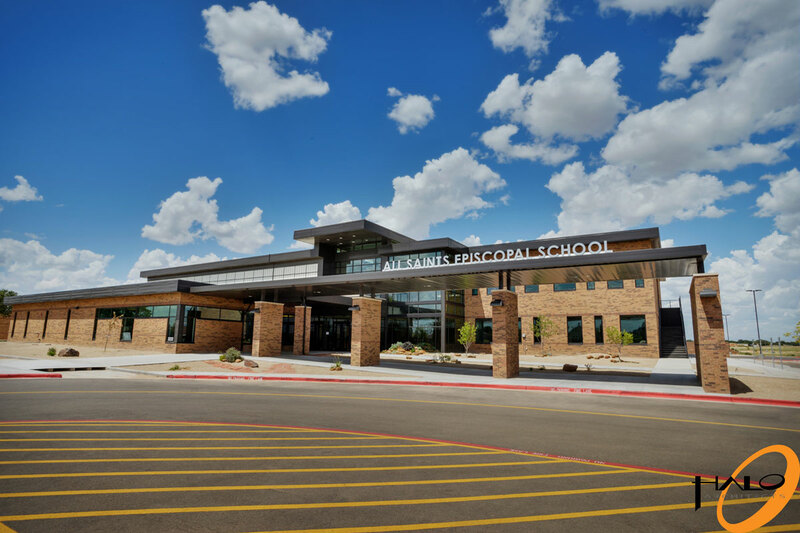 Whether you need to design a new school from the ground up, renovate, or add on to a current school, Halo architects can help you design modern and attractive facilities for your school. Halo also has the team in place to produce 3d architectural renderings. 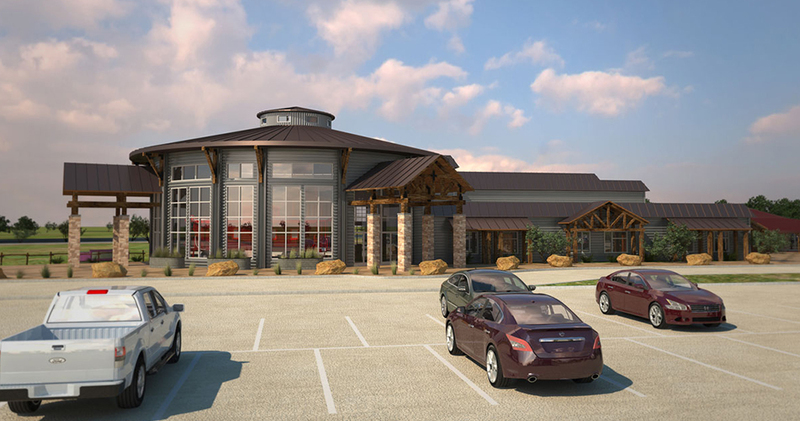 Whether you need renderings for a commercial, residential, school, or church project, our team is ready to create renderings that will help you share your vision and raise funds for your project. Not only does Halo have experience creating 3D architectural renderings, but we also have experience producing 3D architectural animations. 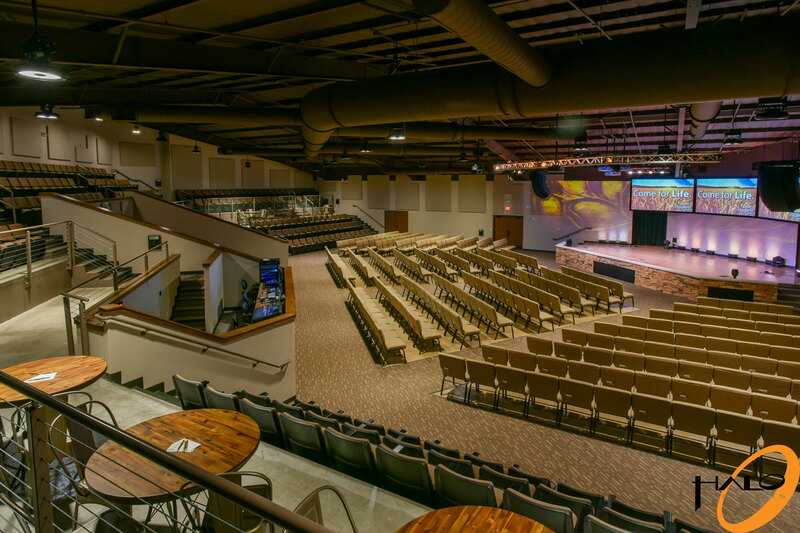 3D animation makes it easier for your congregation or stakeholders to understand your vision and support your project and fundraising efforts. Halo can also help you create a virtual reality experience for your architecture project. 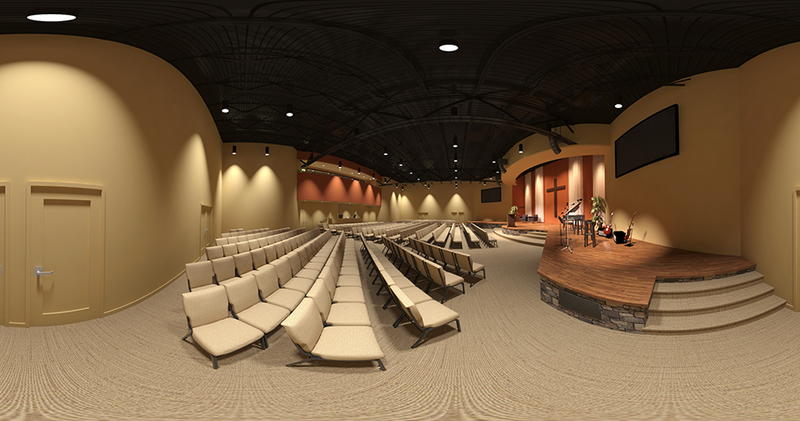 Virtual Reality provides an immersive experience that gives your congregation or stakeholders the best possible understanding of your vision and goals for your building project. Last but not least, Halo can help with capital campaign consulting for architecture and constructions projects. 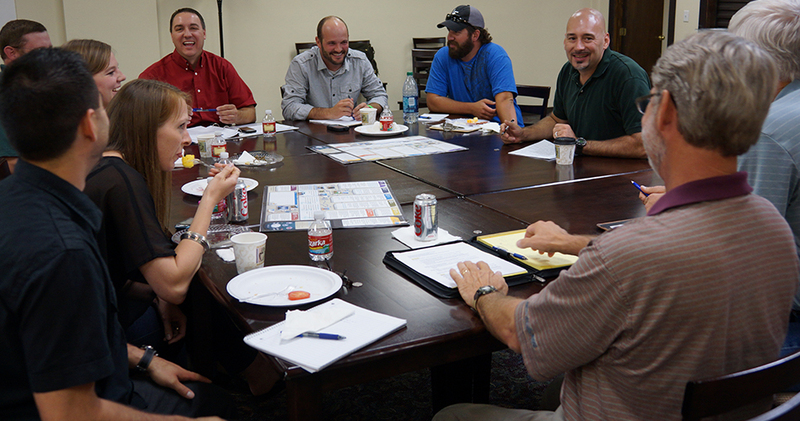 Halo’s team has years of experience helping campaign teams raise millions of dollars for architecture and construction projects around the country. 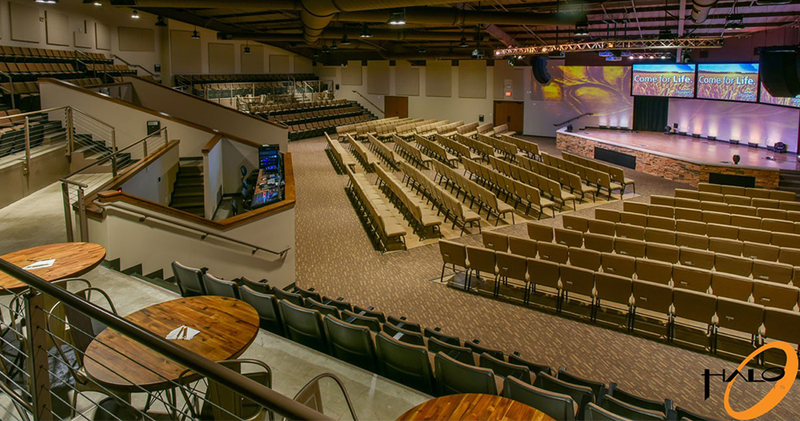 Not only is Halo known for church architecture around the country, but Halo’s architecture team also works on commercial architecture projects in Lubbock, West Texas, and Eastern New Mexico. 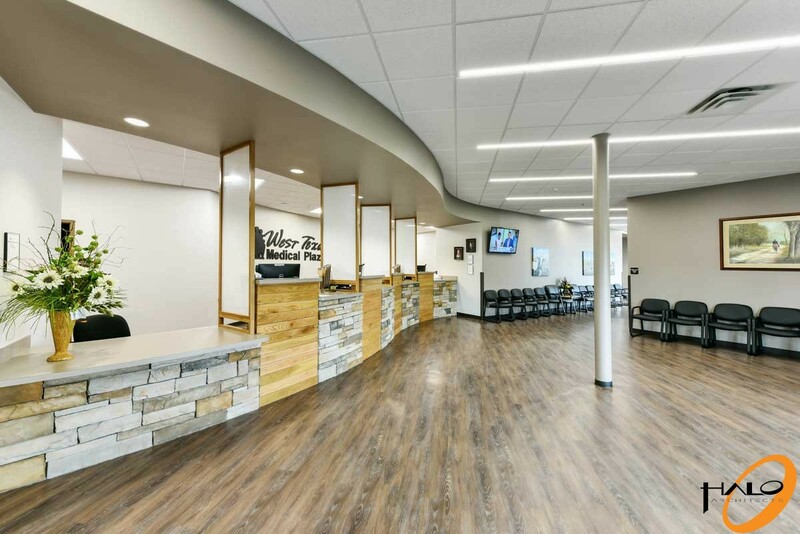 Recent projects include Talkington Life Center at the Lubbock Dream Center, Delta Gamma Gamma Chapter XI Lodge, West Texas Medical Plaza and Urgent Care, and more. 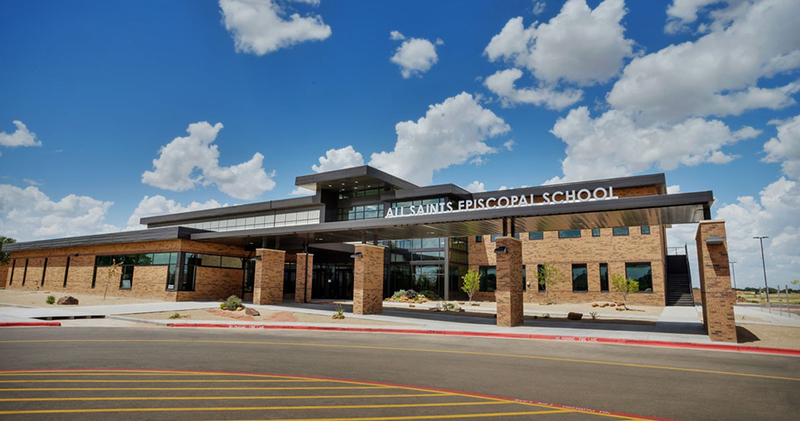 Halo’s team also works on school architecture projects and recently helped with the All Saints Episcopal school. Whether you need to design a new school from the ground up, renovate, or add on to a current school, Halo architects can you help you design modern and attractive facilities for your school.  Halo Architects has had the pleasure of working with many people and organizations all across the country. We take pride in what we produce and the relationships we build with our clients.